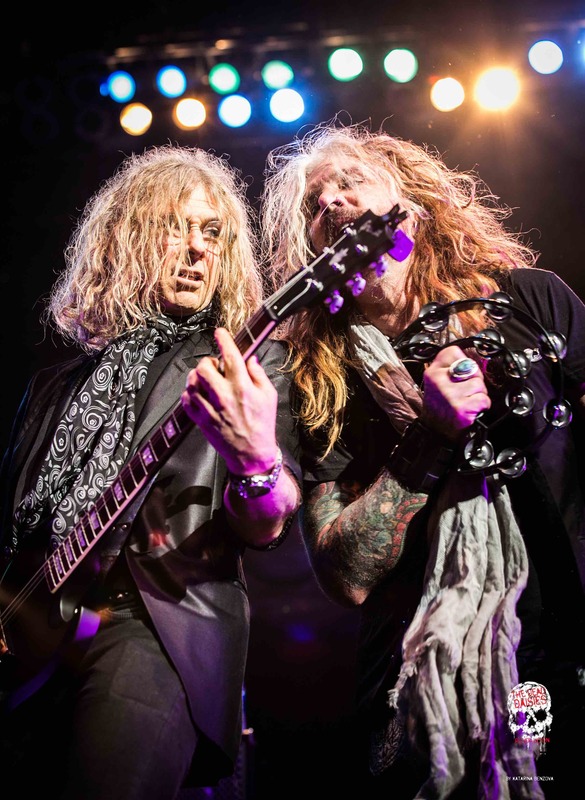 FULL TOUR WRAP UP: Thank you Whitesnake and the USA! Summers are starting to take on a set pattern for The Dead Daisies. For three consecutive years now they have found themselves touring in the USA at this time of year. This year they were guests of the legendary Whitesnake/David Coverdale as they travelled from New York to the southern states, through Texas and finishing off in the mid-western city of St Louis. 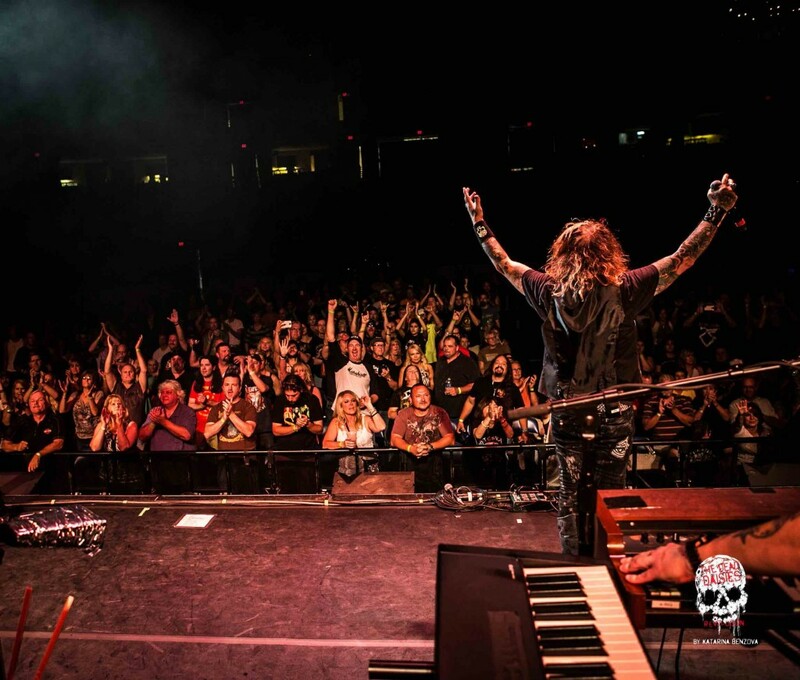 As with every tour, The Dead Daisies had their share of firsts. On this trek they made their first appearance in a morning tv show in Houston with a live audience as well as venturing to the worlds most famous playground in Orlando, Florida to play the Hard Rock Live Orlando at Universal Studios. On-stage with a brand new album ‘Revolución’ to promote, the band led by John Corabi continued in the same way they had electrified audiences in Europe with a series of explosive performances through the theatres, clubs, amphitheatres and arenas. Songs like ‘Mexico’, ‘Midnight Moses’ and ‘Devil Out of Time’ seeped into the hearts of the American rock fans who witnessed the band on this tour. 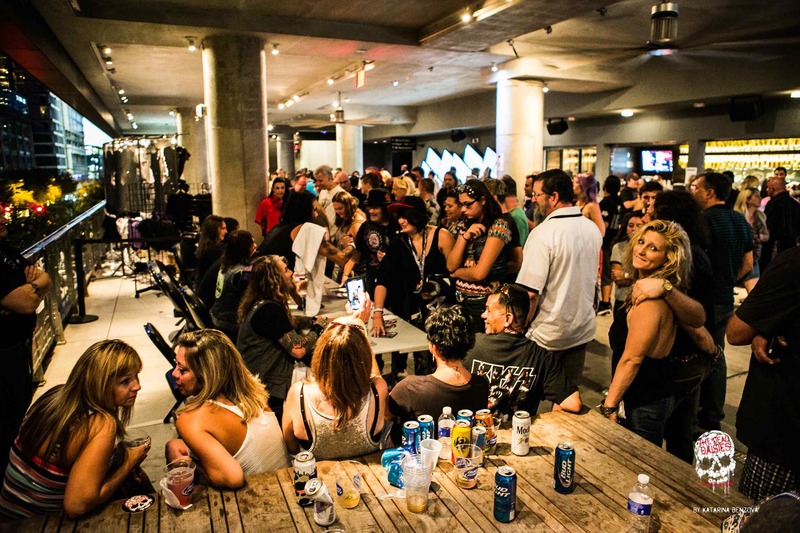 So well was the impression left on their ever growing legion of fans, The Daisies merchandise and copies of the new album were sold out by the tours end.